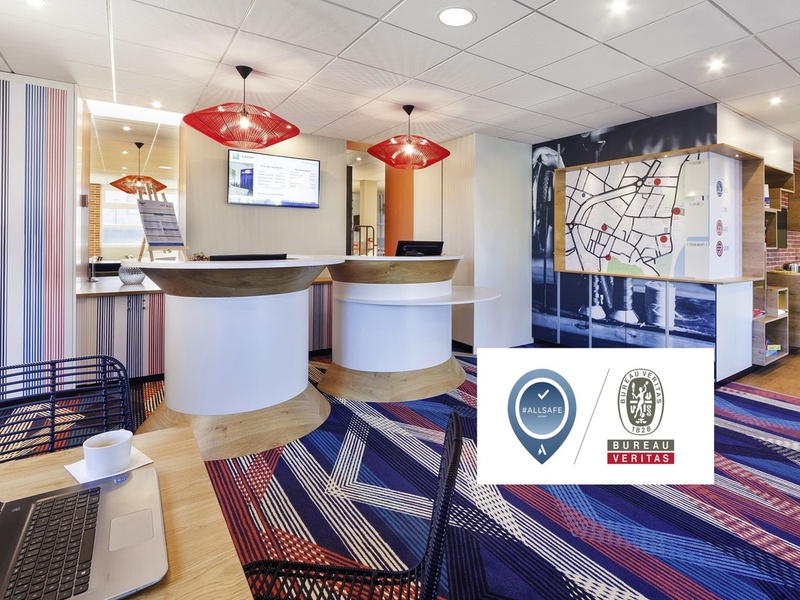 Breakfast and unlimited WiFi in all prices at Ibis Styles Toulouse Lavaur Hotel. Ideally located in the city center of Lavaur, capital of Cockaigne, you are in Toulouse, Albi and Castres in 40 minutes and Portes du Tarn, Saint Sulpice and "Les Cauquillous" area in 10 minutes. The hotel offers 58 air-conditioned rooms, a bar, ready-meal service, a shady terrace with fountain and free private parking. Located at equal distances from Albi, Toulouse, Castres, Lavaur, excellent stopover point for exploring the region. This hotel full of character offers a green and pleasant environment, perfect for relaxation, peace and quiet.